We, S.G.G. 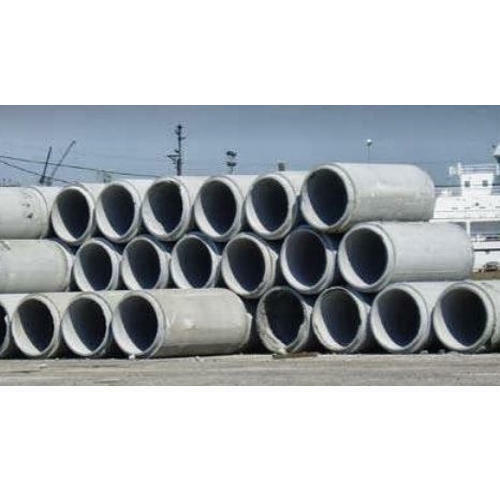 Cement Product Private Limited, are a known manufacturer of RCC Pipes, Manhole Chambers, HDPE Lined RCC Pipes, Drain Covers, Box Culverts etc. We are a known manufacturer of RCC Pipes, Manhole Chambers, HDPE Lined RCC Pipes, Drain Covers, Box Culverts etc.